Peachy pink and golden honey colored bits with an earthy Picasso finish. 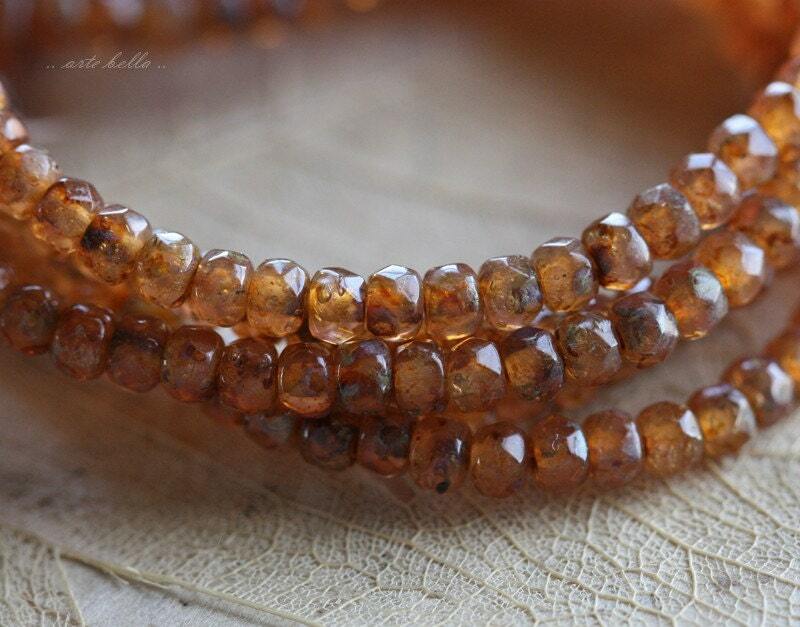 Lovely shade of honey-colored beads. 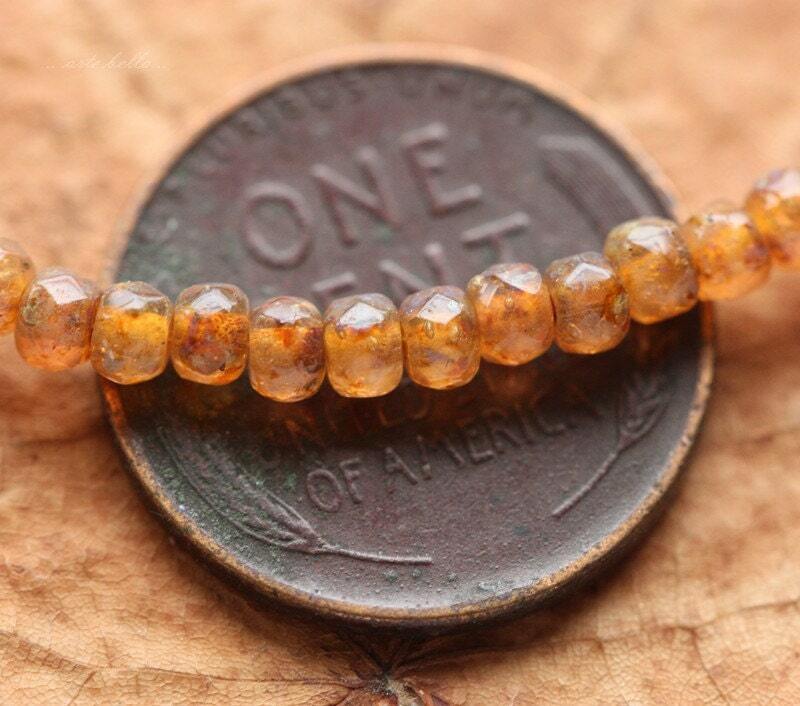 I love the 3mm beads. 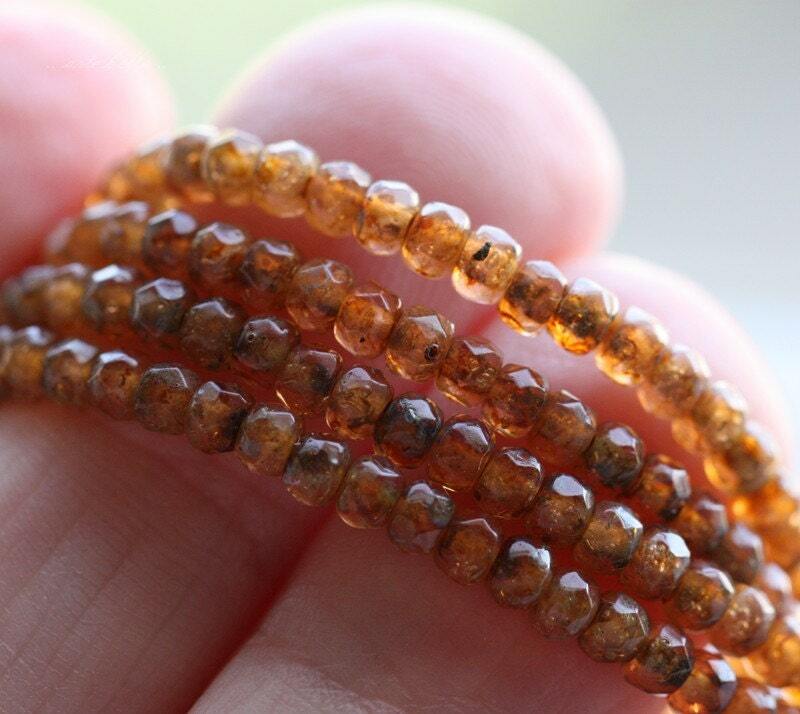 Everything is beautiful - quick shipping - wonderful vendor - will always be back for more!! beautiful color. 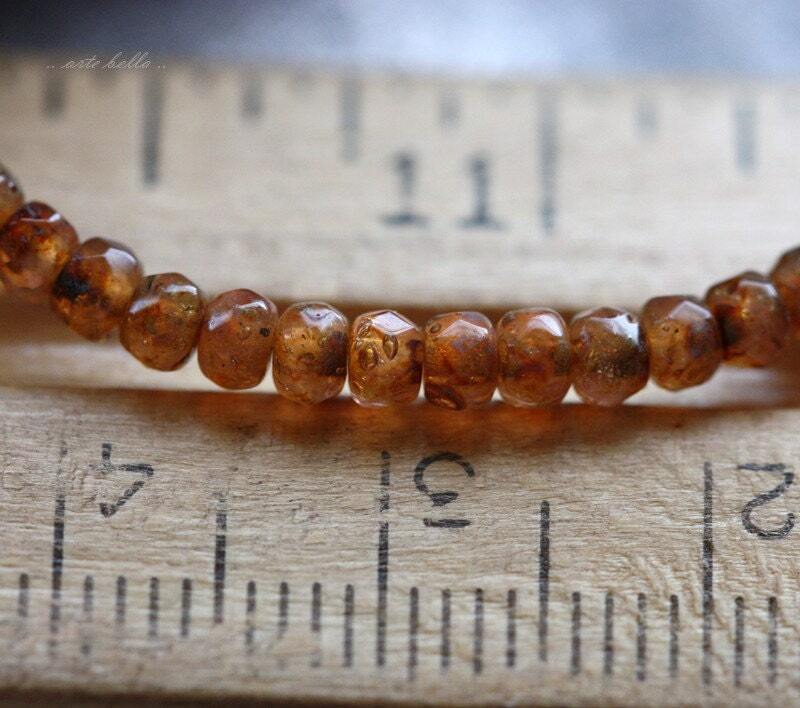 I love working with small beads and 2x3mm are perfect. 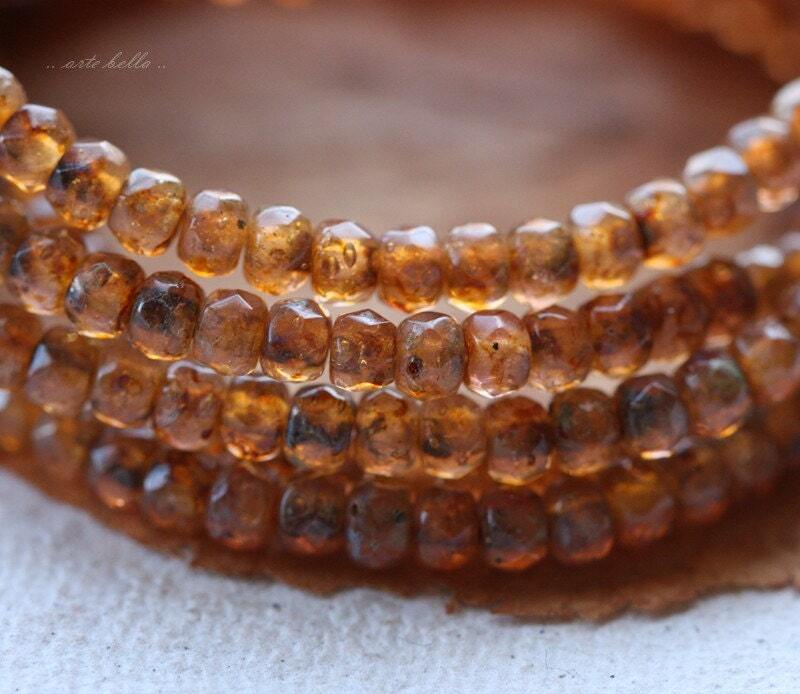 Adding larger beads, gives lots of creativity. This shop provides any size you need all in one place.